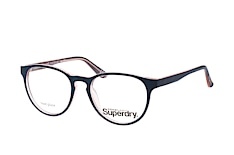 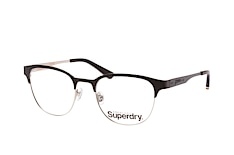 If you're looking for glasses that will complement your individual style, try Superdry glasses. 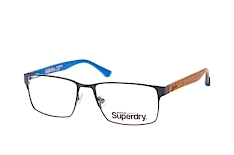 Featuring contemporary design and quality craftsmanship, Superdry glasses are an excellent choice for anyone who enjoys fresh, modern style. 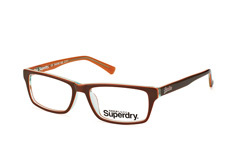 At Mister Spex, we've got a wide-ranging selection of Superdry glasses. 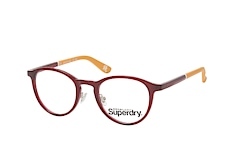 You'll find everything from the understated to the unexpected. 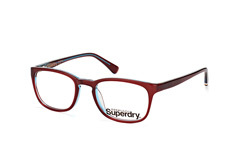 With low prices, free delivery on purchases over £29.00 and free returns, there's no reason to delay. 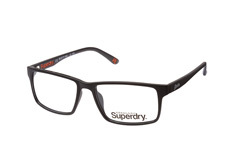 Start browsing our collection of Superdry glasses today. A British brand with a growing international following, Superdry is known for fashion that combines Americana and British style with Japanese graphics. Superdry glasses will enhance your own unique style through interesting details and quality manufacturing. Available in many colours and shapes at Mister Spex, it's easy to find a pair that suits you. Superdry glasses often feature fun, playful elements. For example, check out Jaime frames, available in several exclusive options, including dark green on tortoise. And don't miss the Carter model, which features a striped pattern in various tones, such as navy, red and white. 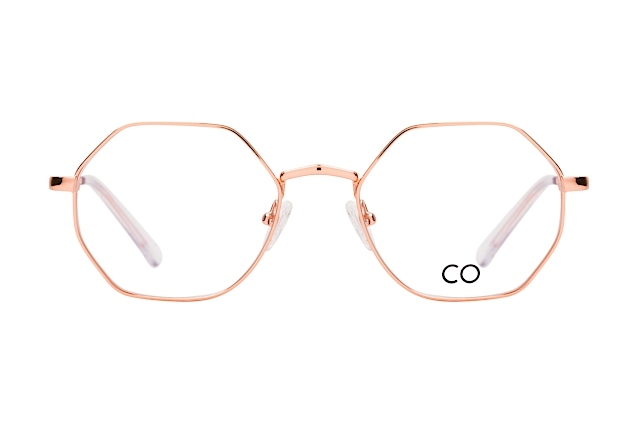 There are of course also more low-key and minimalist frames, such as the Tegan model. With a broad array of options at Mister Spex, you can create any look you want with Superdry glasses. Luckily, finding the perfect pair of Superdry glasses is simple at Mister Spex. 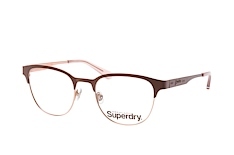 We understand that you need frames that suit your face shape, hair colour - and personality. To help you narrow down your search, we've developed a variety of tools, so you can find great glasses - fast. 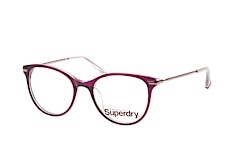 If you have a certain frame shape, colour, size or material already in mind, use our convenient search filters. 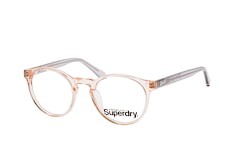 Located on the left side of your screen. 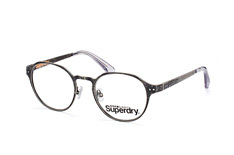 Use the various filters to navigate our collection of Superdry glasses in a matter of seconds and easily pinpoint the frames meeting your most important criteria. If you're not sure which Superdry glasses you'll look best in, allow us to make some suggestions! 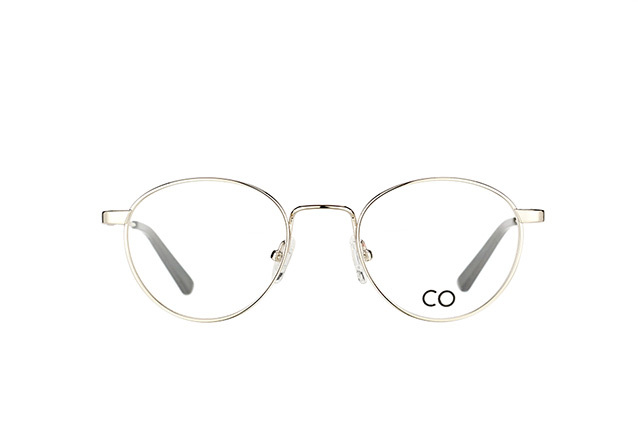 Using our face-shape filter, you'll see our top picks for you. Simply click on the shape that corresponds most closely to your face - either round, heart-shaped, oval or square - and start browsing! Try any pair of glasses on! 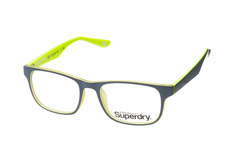 And finally, how about trying on Superdry glasses - right here online? You can do that instantly, thanks to our virtual try-on tool. All you need is the webcam on your laptop or tablet. Snap a photo and use it to see how any Superdry glasses will look on you in 3D. 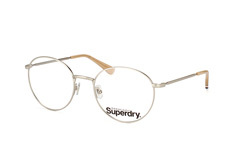 Try on as many as you like! At this point, you might already have your favourite Superdry glasses picked out. 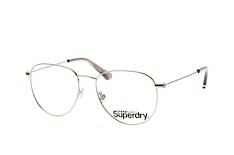 But glasses are an important purchase and you want to be confident in you've found an amazing pair. With Mister Spex, you have the option to get up to four pairs of glasses (without lenses) sent to your home for 10 days, for free, so you can try them on. Once you've found your ideal Superdry frames, our expert opticians take pride in fitting them with top-notch prescription lenses. 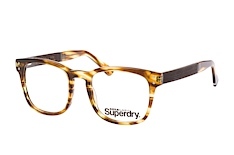 Simply provide your prescription information during the ordering process. All glasses come with our high-quality, scratch and impact-resistant lenses. We offer many further customisation options for an additional fee, so you'll get the lenses that suit your needs. Upgrade options include a hydrophobic coating, varifocal lenses and more. 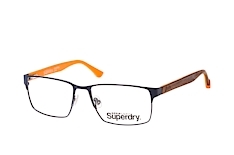 When you buy Superdry glasses at Mister Spex, you'll not only be getting a pair of glasses that flatter your features and fit comfortably. We also offer competitive prices and free delivery on purchases over £29.00. 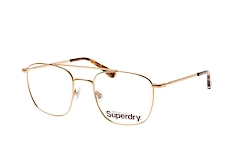 Once your glasses arrive, if anything is not quite right, you have 30 days to return them - completely free. You can shop with confidence and peace of mind from the comfort of your home, 24/7. Should any questions arise, our friendly and knowledgeable customer service professionals are standing by to help you. Discover Superdry glasses at Mister Spex!